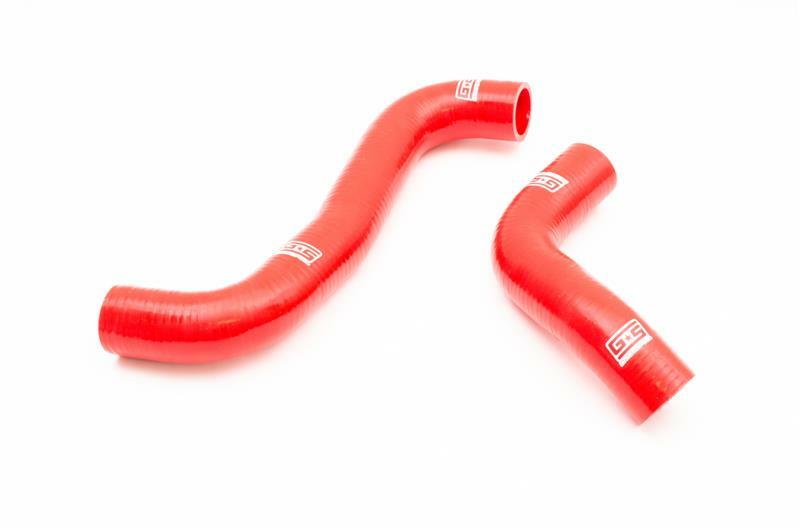 Your vehicle’s cooling system is only as good as its weakest link, commonly that’s the old, dry-rotted OEM coolant hoses. 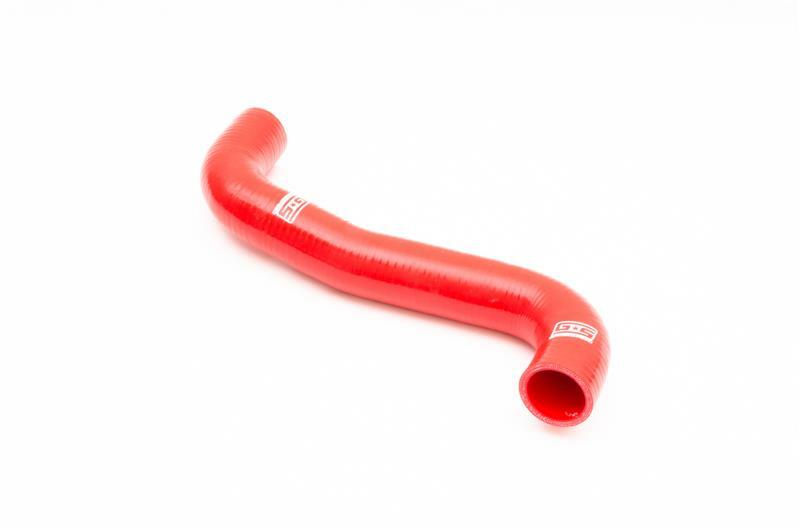 As your vehicle ages and the integrity of those hoses degrades, cracks develop and you can suddenly find yourself stranded on the side of the highway or the racetrack. 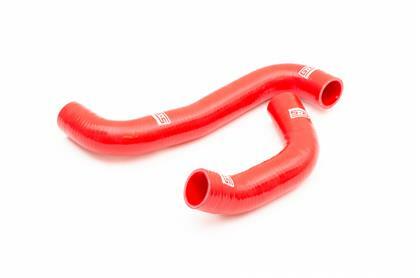 To keep a car reliable, whether it’s a daily driver or a high-horsepower build, it’s important to make sure your radiator hoses are up for the job. They need to be able to handle not only everyday conditions, but also the increased temperatures and pressures of a built motor without bulging, leaking, or altogether blowing up. That’s where GrimmSpeed comes in. 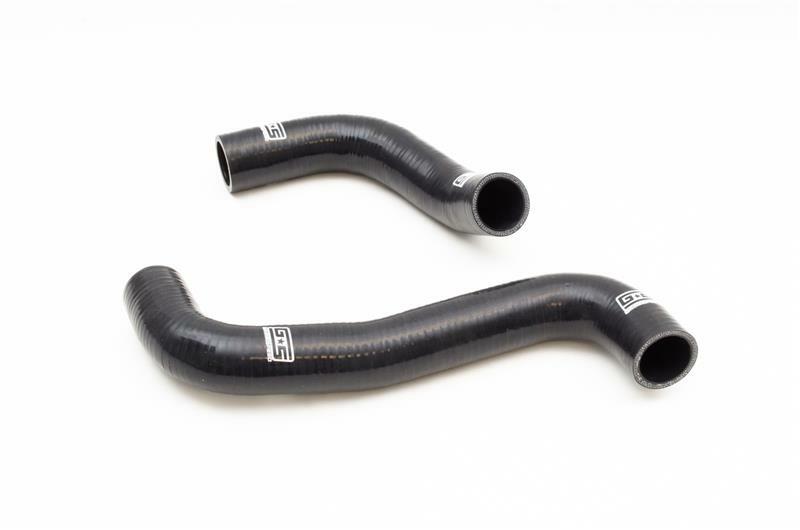 GrimmSpeed has always been synonymous with top-notch parts manufacturing and superior quality, developing parts that can handle whatever you throw at them. 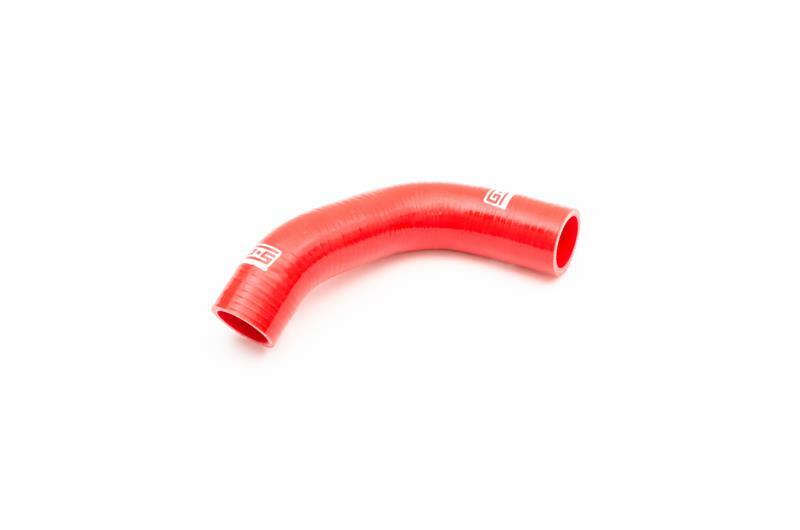 Things are no different when it comes to the brand new GrimmSpeed Silicone Radiator Hoses. 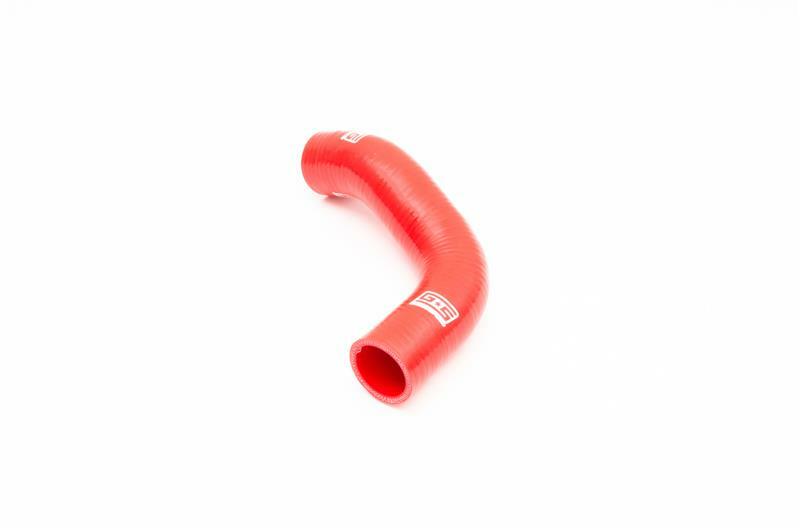 These hoses are manufactured using a 5-ply construction system with fiber reinforcement between each layer of silicone to ensure that they maintain their shape and durability for the life of the vehicle. 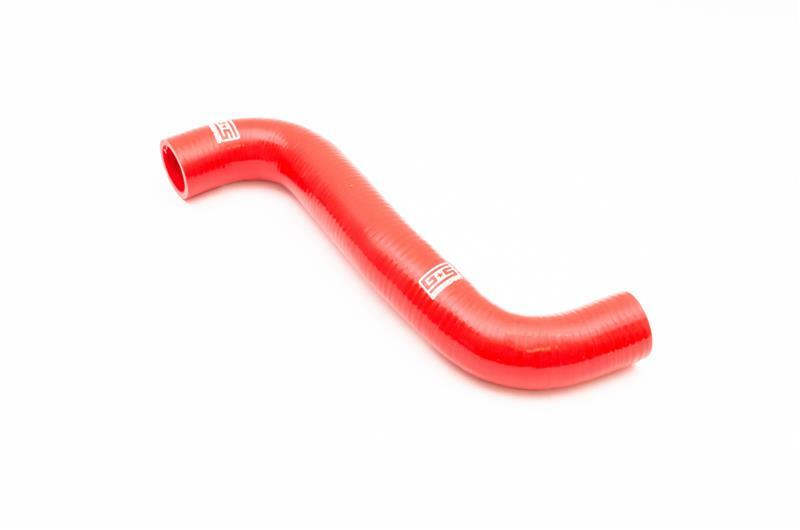 GrimmSpeed Silicone Radiator Hose Kits were designed by reverse engineering brand new factory hoses for a perfect fit and effortless installation without having to trim or kink the pieces. 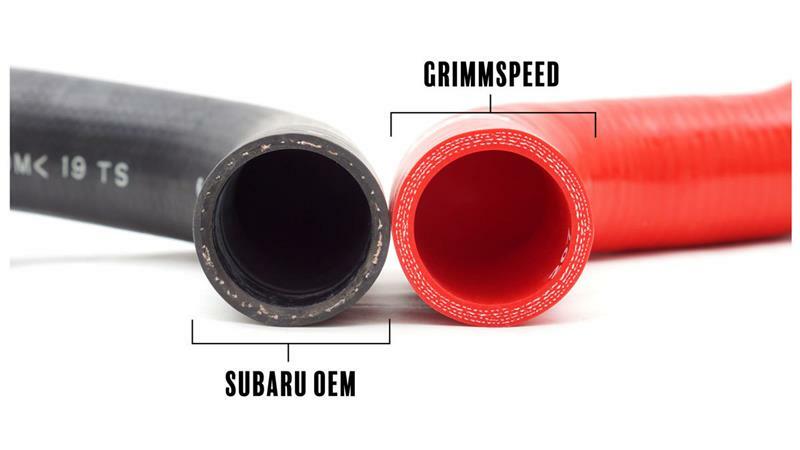 The kits are offered in a black or red color with the trademark GrimmSpeed logo embedded into each one and are available for a variety of Subaru applications. Every kit includes an upper hose, a lower hose and four stainless steel high-torque clamps from BREEZE. We take pride in our products and the name that stands behind them, so as with all of the parts we manufacture, these units come with a Lifetime Warranty and will be the last set of radiator hoses you’ll have to buy.